When a man and a woman headed to an animal shelter recently, they were expecting to check out the animals there and then leave. They were not expecting one of the cats in the shelter to respond to them in the way that she did. Jessica and Brandon were looking to see what animals had been added to the shelter recently. Jessica picked up one of the cats that was there, and the cat clung to her. The cat wrapped her legs around Jessica and held tight to her. 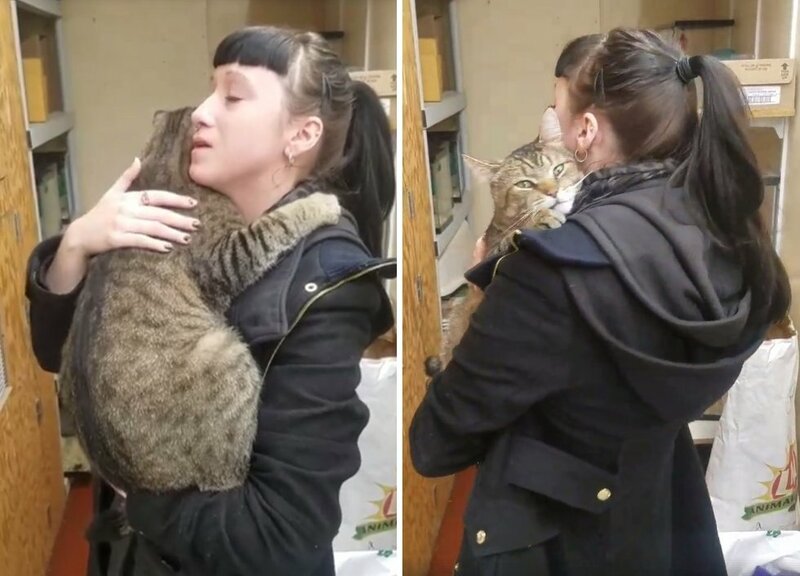 The cat did not want to let go of the woman and seemed to be longing for a home with her. 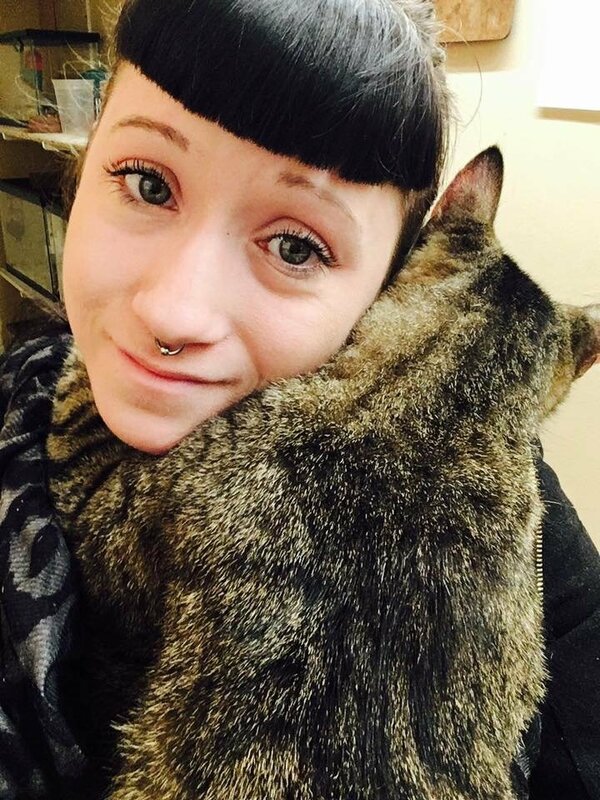 The pictures that Jessica took of the cat and herself and the embrace that they shared helped the cat to find a home. 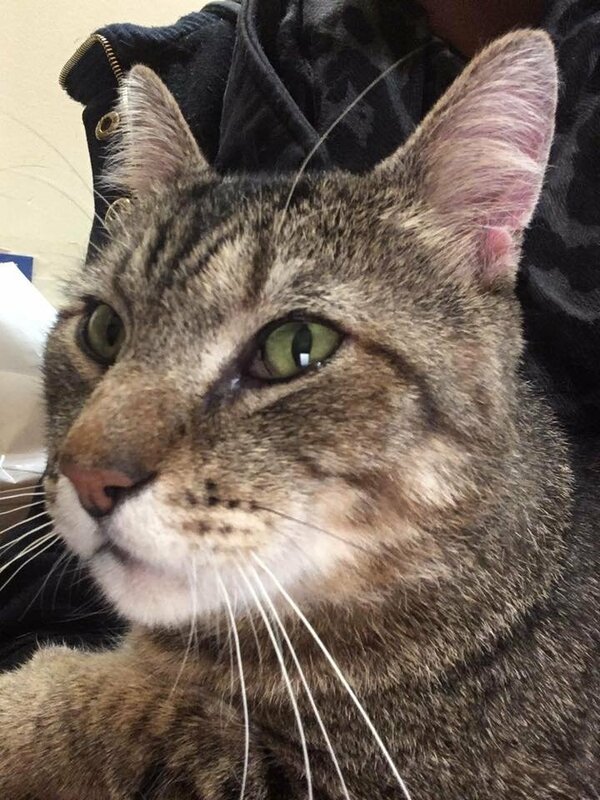 While Jessica and Brandon were not up for adopting the cat, they shared pictures of their visit with him and found him a new place to live.